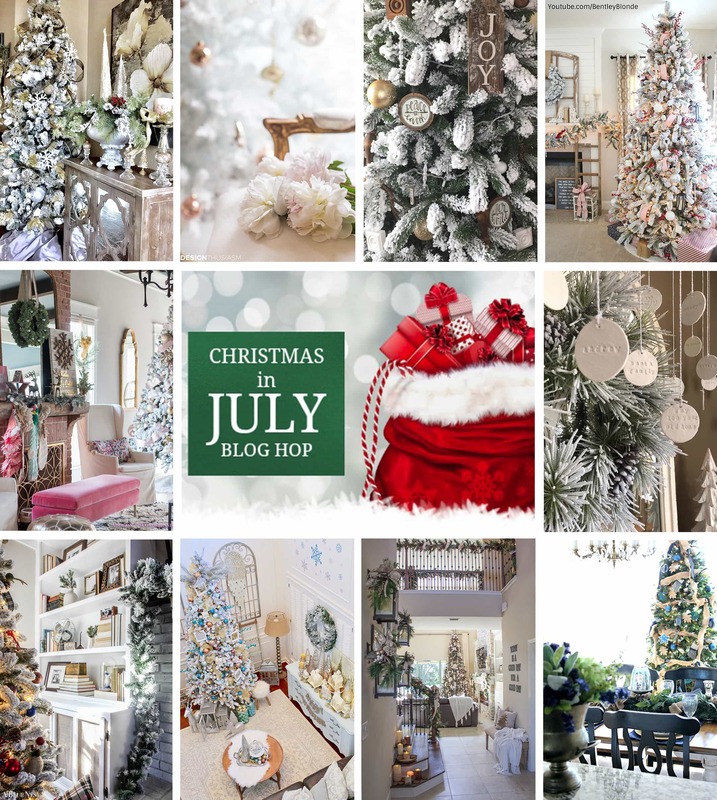 I am so excited to be part of a Christmas in July Blog hop! I assume you are coming here from the amazing Jill at Gathered Grace blog and I wanted to welcome you to my blog! 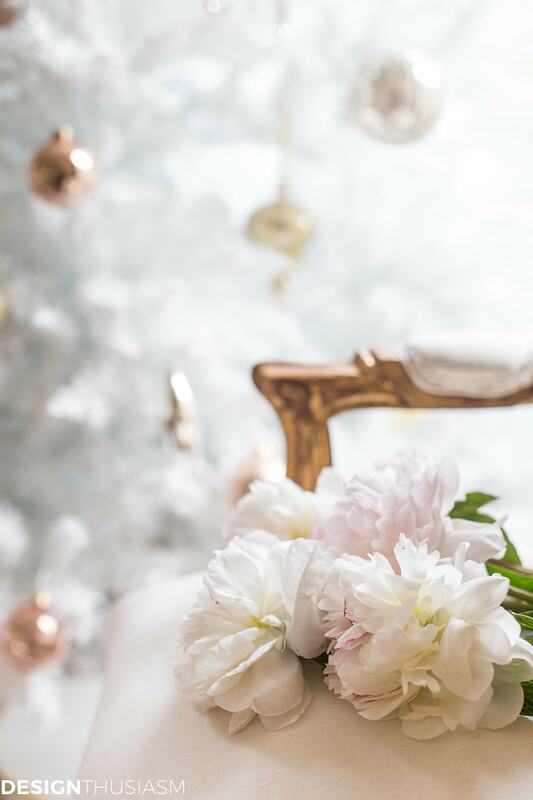 I am joined by nine very talented bloggers and I can’t wait for you to see all of our holiday photos! (Special thanks goes out to Jen at Noting Grace for putting this all together.) 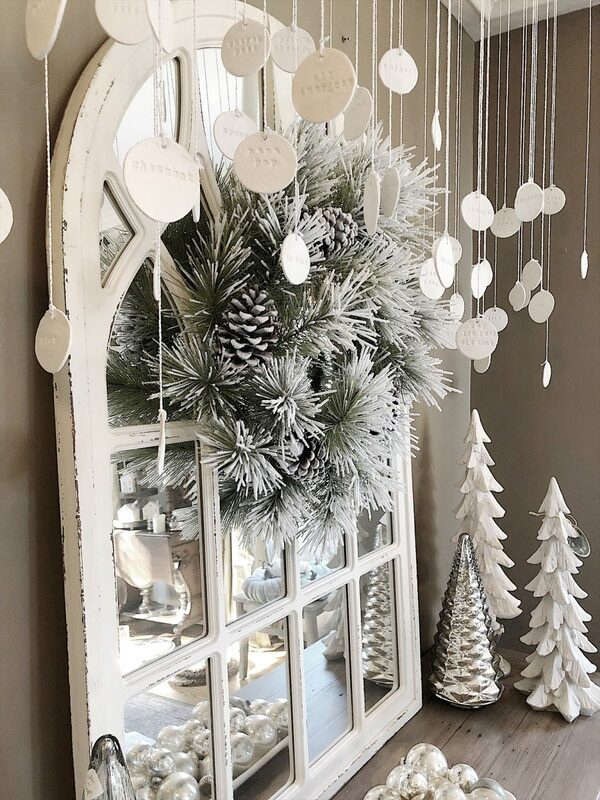 This blog post inspired me to plan out my decor theme for this Christmas and I can’t wait to share it with you. 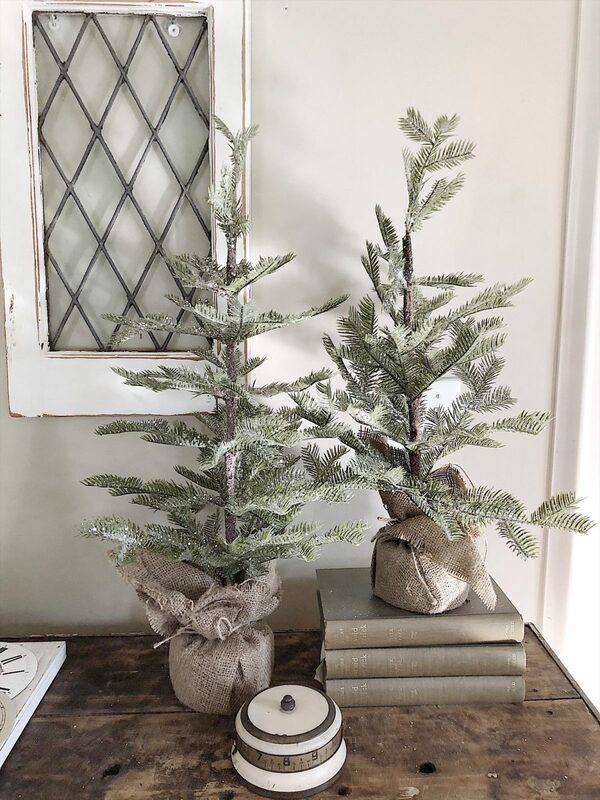 I mentioned in my newsletter that I was going to participate in a Christmas in July Blog hop. 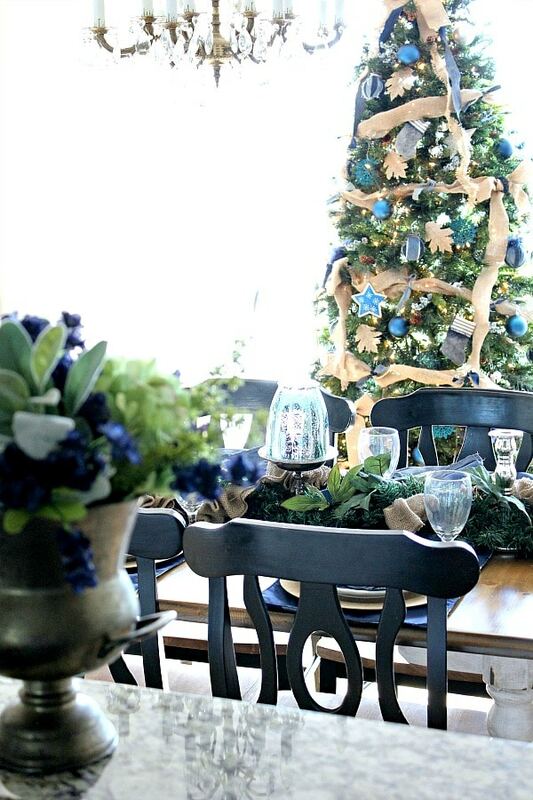 This one is pretty special because you all have a chance to win a free King of Christmas tree! 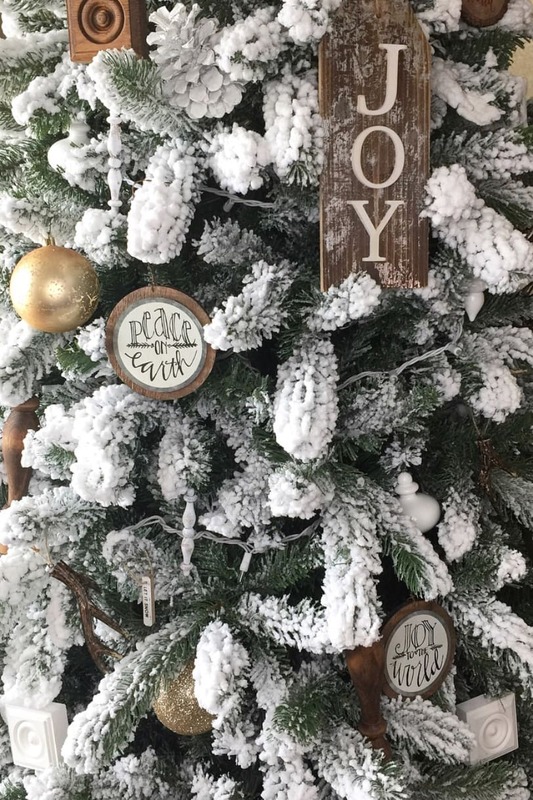 King of Christmas is giving away a 7 1/2 ft. flocked and lit tree! It is valued at $500 and you can enter below. 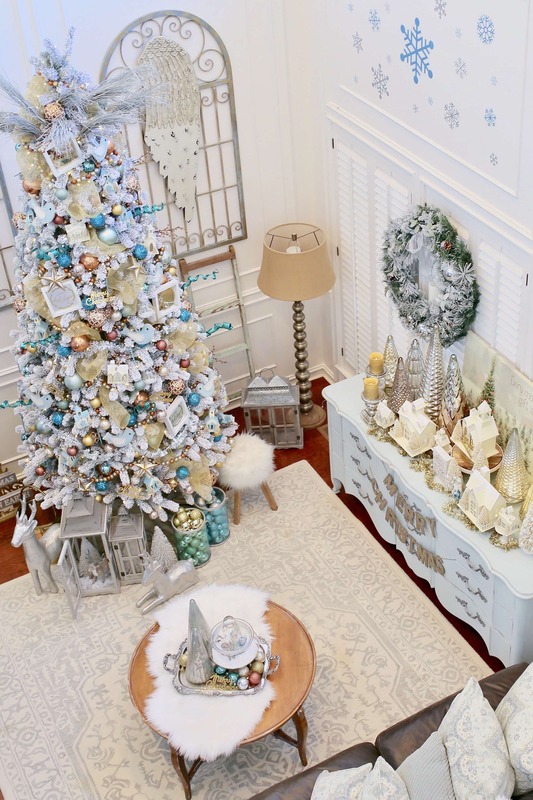 The three flocked trees in the photo above are all from King of Christmas. They were in our living room this past Christmas. Aren’t they gorgeous? 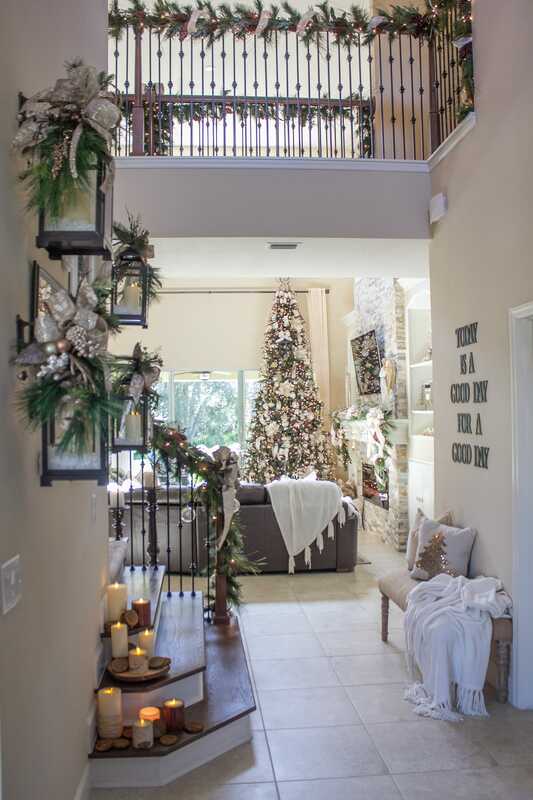 As you can see, last year our Christmas decor was pretty neutral. But don’t get me wrong, I loved it. 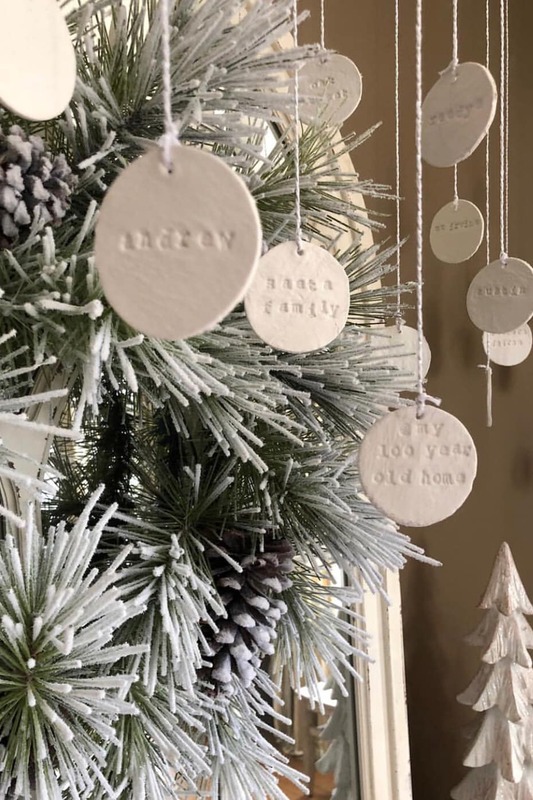 These clay ornaments that I made highlighting all of the special people and events that happened in our family last year were probably my favorite decoration. I have to be honest with you about the whole Christmas in July thing. At first, I didn’t get it. As I was sitting in my house with a broken air conditioner, the last thing I wanted to think about was Christmas. But, I am so glad I did this. Because after looking back at all of my photos I now know exactly what I want to do this year. 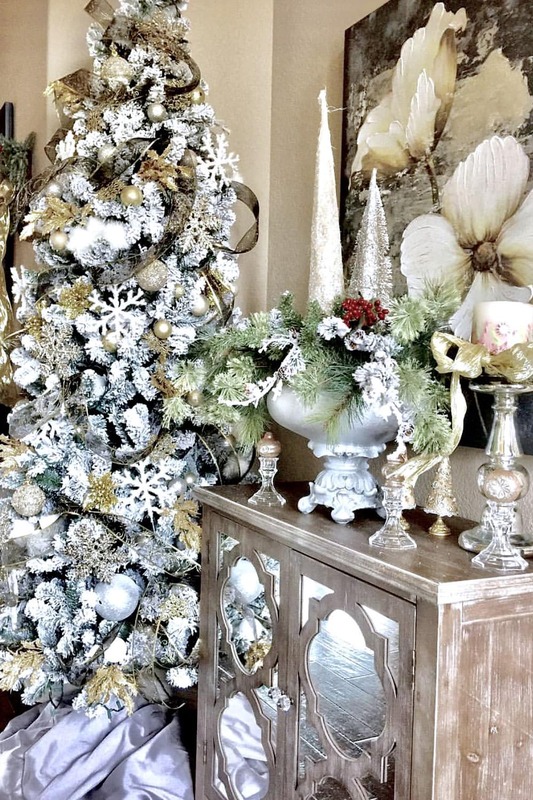 All of our Christmas decor was not only neutral. I did bring in quite a bit of red to our family room. And guess what? 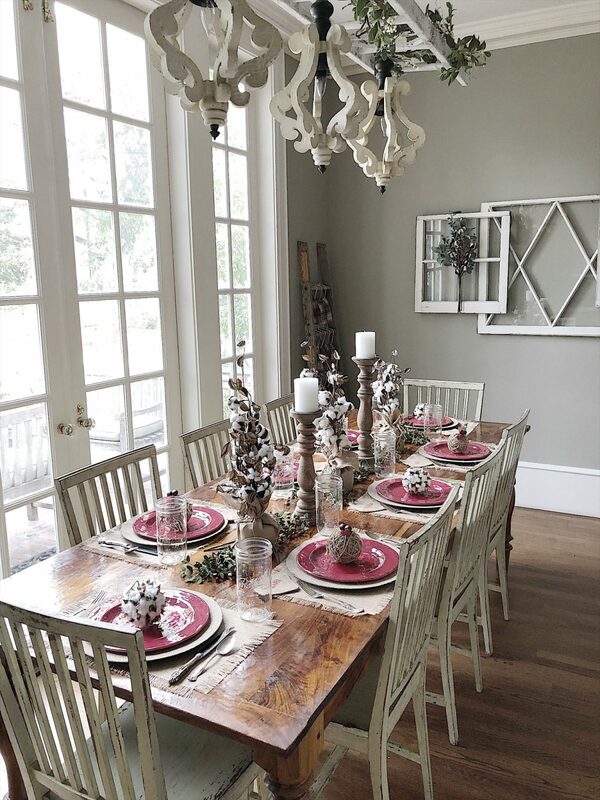 Now that I look back at these photos, I have decided I am going to use red and white in our entire home this holiday. It just makes me happy and I love it. 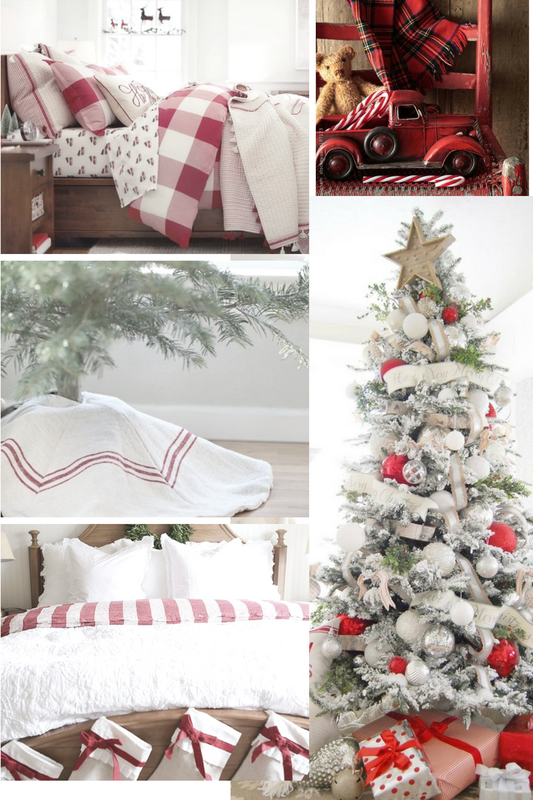 This motivated me to put together a mood board with some of my favorite red and white Christmas photos from Pinterest. 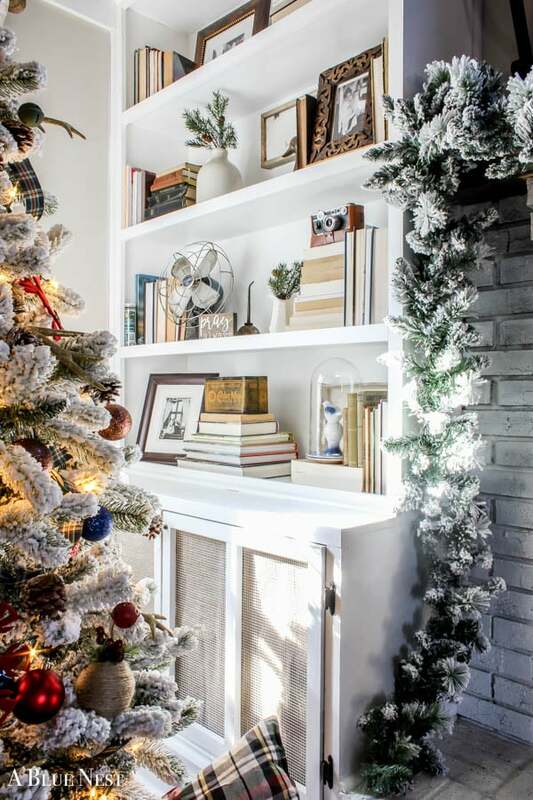 This year I also want to decorate our bedrooms and these photos got me so excited! 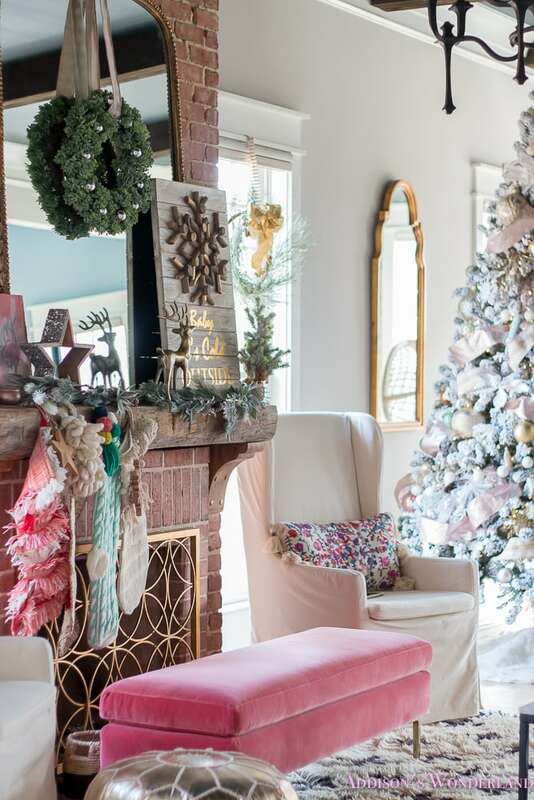 And can I just tell you how excited I am to make that grain sack tree skirt? I already have all of the grain sacks! 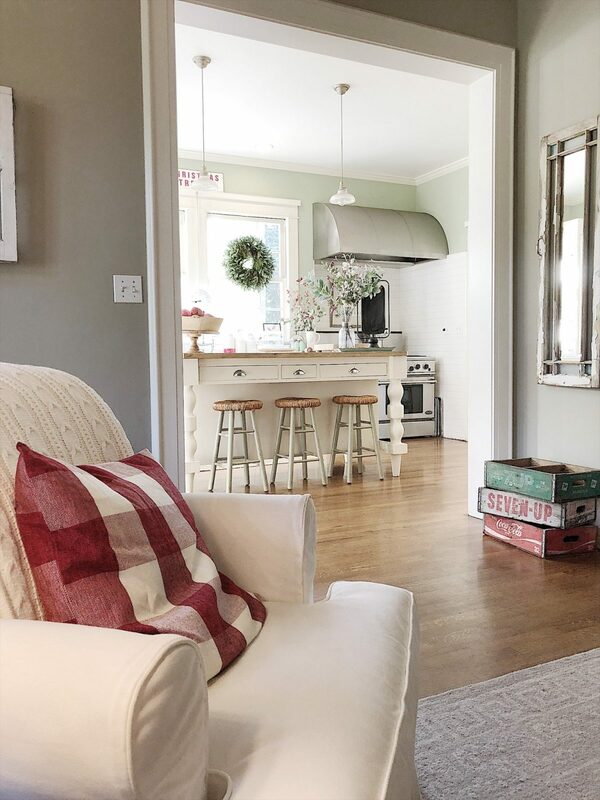 Next, you are going to want to head over to Jen’s blog Noting Grace. But before you do that, enter the King of Christmas giveaway below! 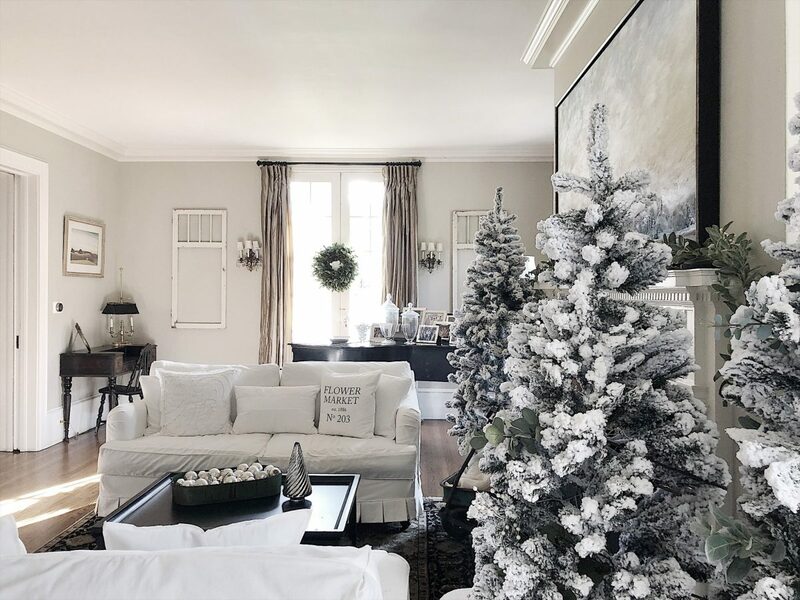 Absolutely loving the neutral look this year! Beautiful! 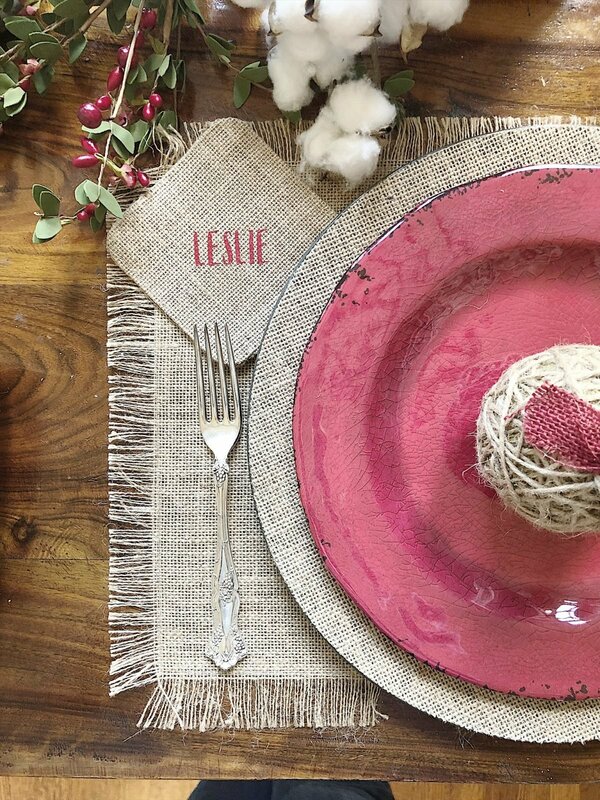 I think the red and white is going to be stunning in your home, Leslie!! 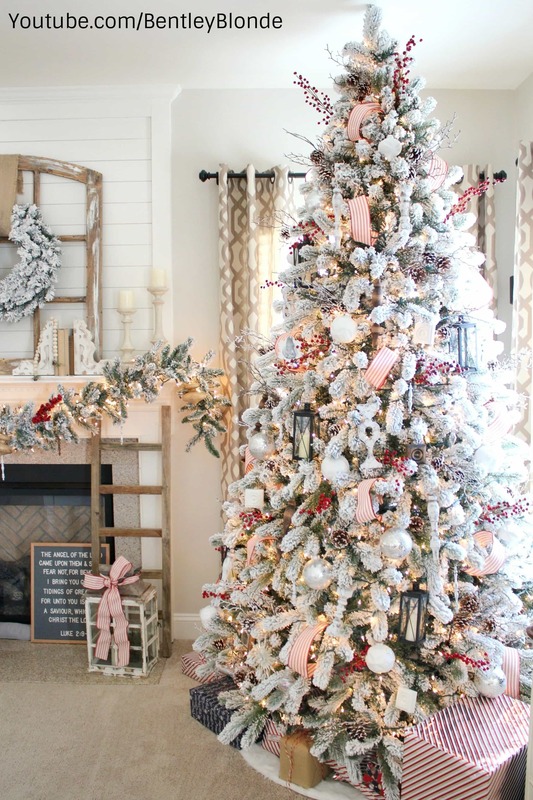 Love the grain sack tree skirt!! Where did you get the grain sacks from? I’m dying to make this ???? 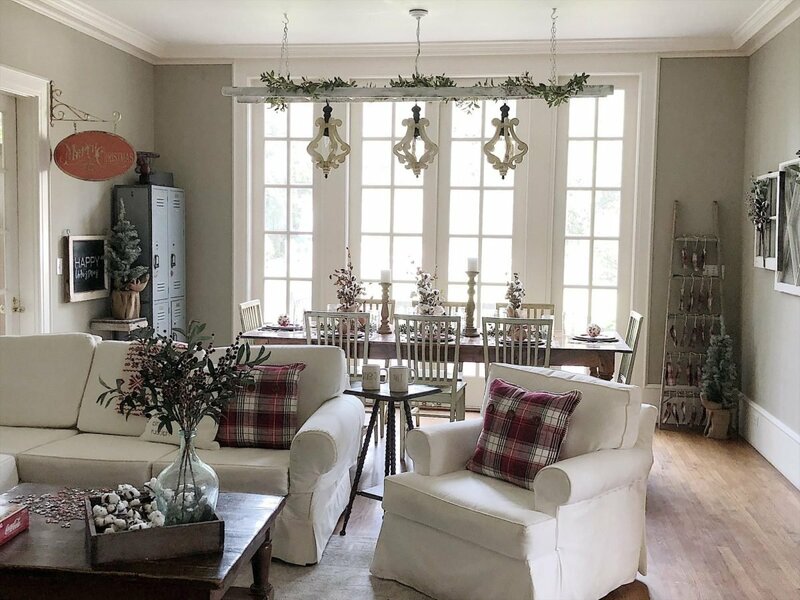 Always love red and white..will never go out of style…even with all the “neutral” themed christmas decor..love it Leslie…bring red back! !